Irish finds joy in teaching. 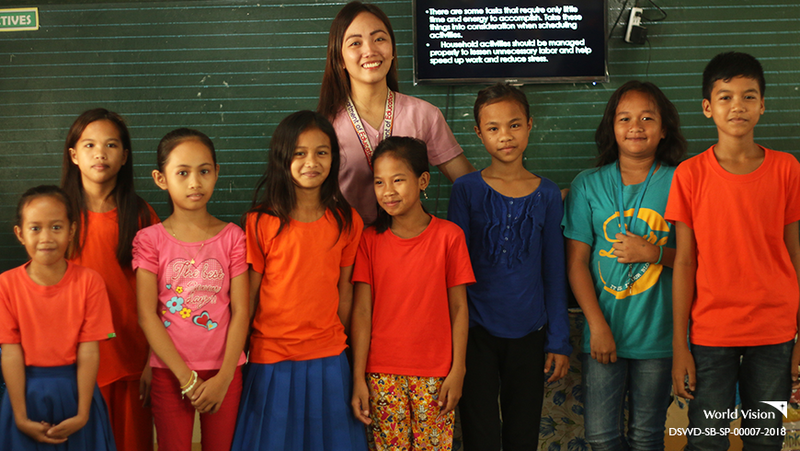 She makes sure that when she stands in front of her students, she will be there not just to teach, but also to inspire. “I see myself in them when I was their age. My hope is for them to also reach their dreams like how I reached mine,” she smiles. Seated among her students are eight children who look up to her. 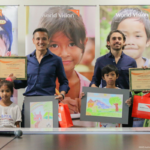 After all, they share the same story of being World Vision sponsored children. 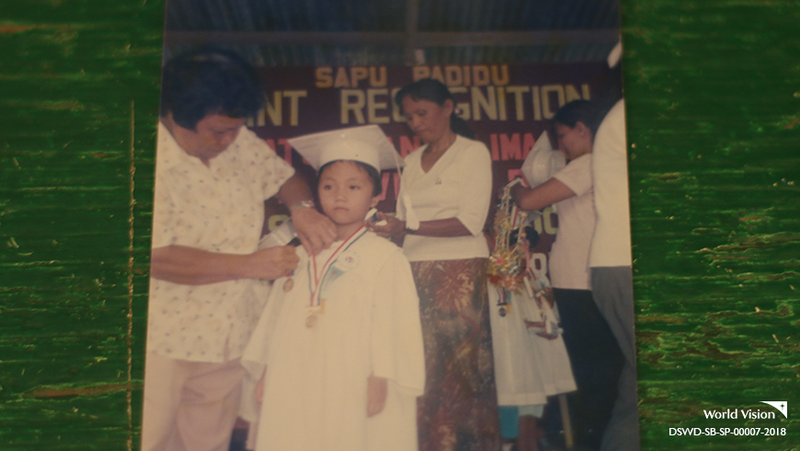 Irish, now 23, became a part of World Vision’s sponsorship program in Sarangani province when she was five years old. Her father was a farmer while her mother was a day care worker. Irish had another parent in Carla from Canada. Growing up, she would receive letters, cards and photos of Carla and her daughter, Delany. “Delany and I grew together. We were like sisters. They would write me letters and I would do the same. It felt good to be cared for by people I haven’t even met,” she recalls of her sponsor. 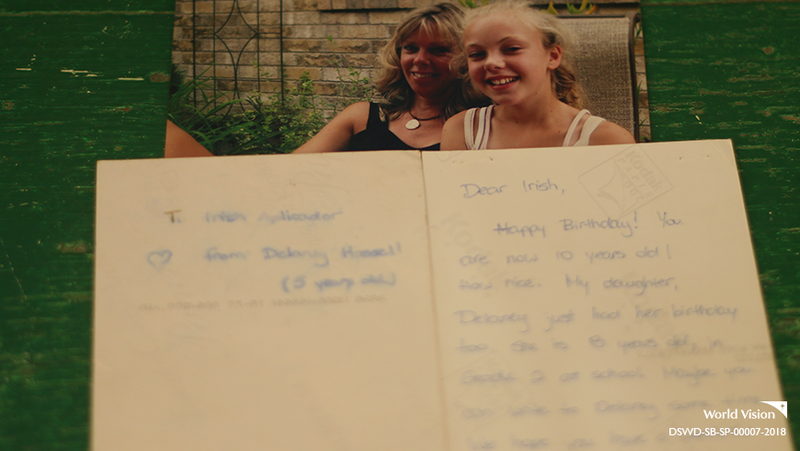 For Irish, the letters she receives during special occasions kept her grounded. Each time, they would tell her to be happy, to keep on dreaming and that they will be there for her. True to their word, they helped Irish’s parents provide for her needs in college, until she became a teacher. Irish was nurtured by her family’s love and sacrifice. The warmth of sponsors like Carla taught her that it is possible to share love without asking anything in return. When she received her diploma, she grabbed a pen and a paper, wrote a thank you letter to her sponsor, telling Carla how blessed she is for having a family in her and Denaly and wished that she would be able to hug them one day. When she had her first salary, she bought things for her family and treated them to a nice restaurant. They deserved to be pampered, she shares. 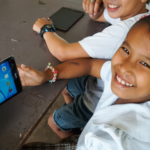 For more questions about the program, You may call our Child Sponsorship team at (02) 374-76-18 loc. 214 . 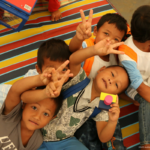 Child-focused aid organization World Vision begins its relief operations after typhoon Nina (international name Nock-ten) battered the Bicol Region on Christmas day.